The right to travel is a fundamental freedom,and ensuring that all have access to that freedom is of utmost importance. 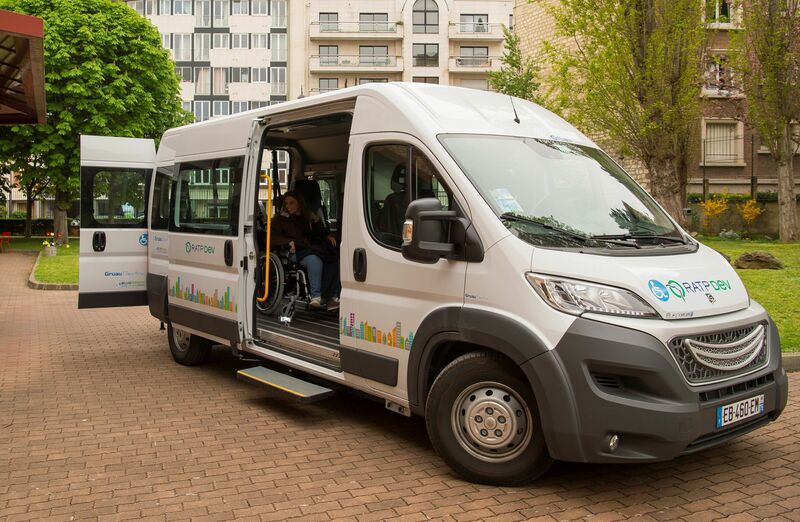 That is why FlexCité has set up paratransit and on-demand services in partenership with local communities. Offering optimal, quality DRT service at the best price, and helping people with disabilities maintain or regain independence through high-quality, customized, affordable transportation*. That's the challenge RATP Dev's subsidiary, FlexCité, has met head on for over 10 years. 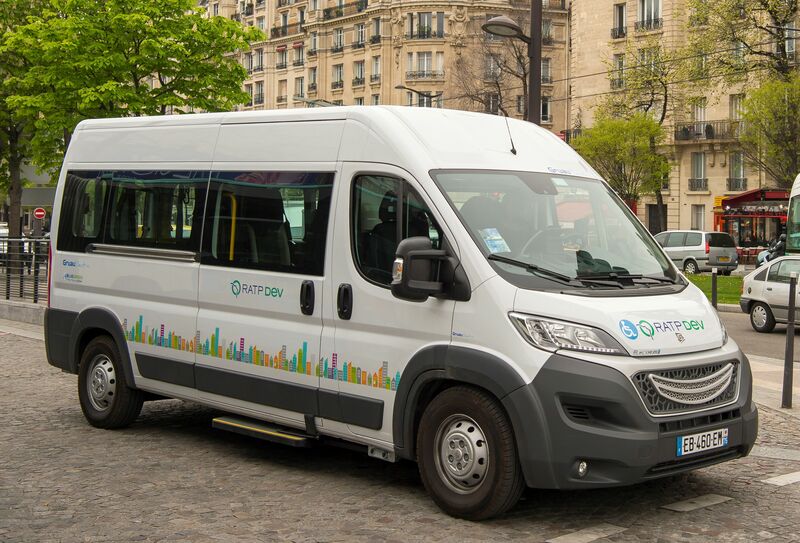 It is the only French transit system with Qualicert and "Bientraitance" certification for outstanding service. Passengers are offered customized services in modern, safe vehicles. Constant attention is given to the quality of care. Services are boosted by frequent pick-up times and effective management from pooling various transit providers. *FlexCité operates 4 PAM services out of the 8 existing ones: PAM 77, PAM 91, PAM 93, and PAM 95. "I make about 40 trips a month. Today I can go to my workplace in peace and quiet thanks to a team of very friendly and professional drivers."